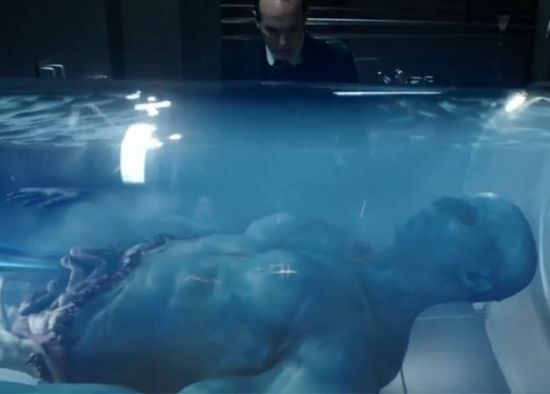 Part of the speculation of what the blue alien is can now end. We now have confirmation from Chloe Bennet that the alien is in fact a Kree. I think this leaves open a few doors for Skye. I tend to still think she will become Abigail Brand, Mantis, Ms Marvel, Phyla Vel. See the posts below for more details and possibilities.